Every hit starts with the seed of a melody, a lyric, a hook – which together grow into a song. For as long as we can remember the songwriter has been the unsung hero of the music world, while the singer takes centre stage. But that’s all about to change with a television show that puts the songwriter in the spotlight. Channel 4 is excited to announce a new music show where unknown, gifted songwriters will get the incredible opportunity to present their song to a panel of the music industry’s most exciting, prolific and successful music producers and songwriters. They will be given the chance to collaborate on their song with the producers in a recording studio, transforming their song into a potential hit for a UK recording artist. “Songland” is already in production in the USA under the creative guidance of Executive Producer Dave Stewart of Eurythmics and with the combined music might of hit making powerhouses Ryan Tedder, Ester Dean and Shane McAnally. Songland is now launching in the UK. 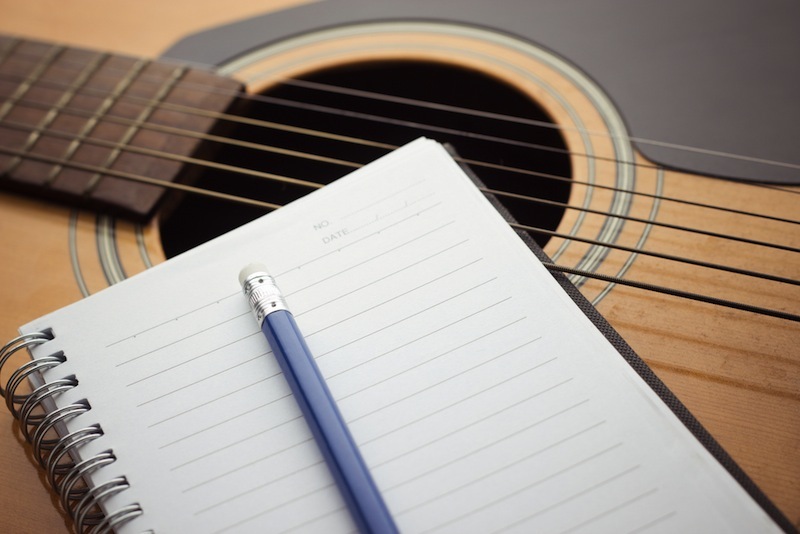 We are looking for true talent: musicians who hold the writing process closer to their hearts than the performance. If this is YOU, please download and fill in the application form and return to songland@monkeykingdom.com. You’ll need to move fast – auditions will take place between late April and early May 2019. We are asking each songwriter to submit their two best songs for consideration. We are accepting applications from across the UK, from songwriters aged 16 and above.